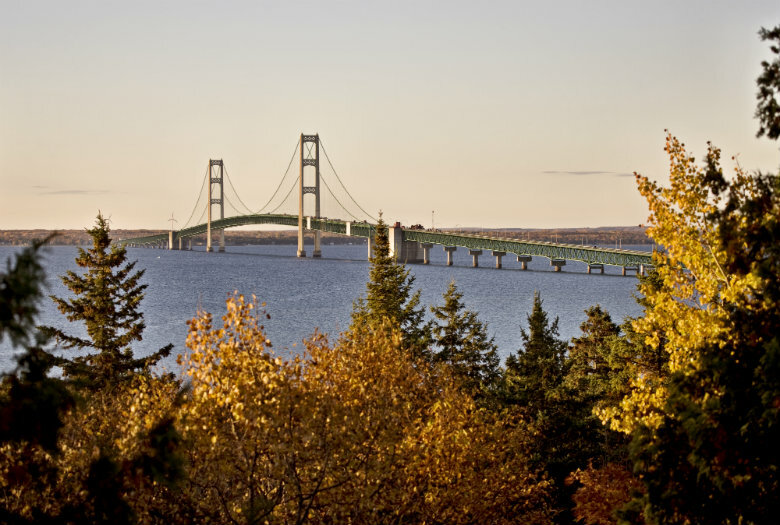 If you are looking for a place to relocate to, take a look at Michigan. It is not only a great business center, but it offers a wide variety of things to do and see. It is a perfect combination of urban thrills with outdoorsy adventure. Not to mention the cost of living in Michigan is lower than the national average. In addition to wonderful housing, the state has very competitive educational programs. The K-12 school system is outstanding and is often considered one of the best in the nation. Visit Michigan. If you do decide to move to Michigan, consider using National Dispatch to help you transport your vehicle. There are several reasons why using our vehicle shipping services will help you. Your time is precious, and we do not want you to waste any extra time on relocating your vehicle. You have already packed up your home, chosen a new home, and found a new job. Why spend more time driving across the country? At National Dispatch, we will pick up and transport your vehicle to its destination. This allows you to hop on a plane and be at your new home in no time. Driving you and your family across the country can be quite a costly excursion. You not only have to pay for fuel, but you will also need to budget for food, lodging, activities, and any car maintenance that may be needed. By the time you add up all of your travel expenses, it may be cheaper to use our vehicle shipping services. Traveling long distances exposes your car to danger. Not only are you adding many miles to your odometer, but you expose your vehicle to the elements of the road. Vehicle shipping services is a safer alternative to prevent the accumulation of miles. Enclosed auto shipping is an auto shipping option for those concerned with weather and other road elements. Once you have gotten to your new home and have settled in, you will probably want to explore! We have put together a list of unique places to get your adventures started. Located in Manistique is a freshwater spring that fills with 10,000 gallons of crystal clear water per minute. The spring is called Kitch-iti-kipi, but the locals call it The Big Spring. The spring is roughly 300 feet tall and 175 feet wide and 40 feet deep. The spring has an emerald-covered bottom. The running water comes through openings in the limestone pool and is a crisp 45 degrees Fahrenheit. While the water comes through cracks in the pool, nobody knows where the water truly comes from. This has caused it to become a geological wonder that attracts thousands of tourists. In addition to Kitch-iti-kipi being a geological wonder, it has many other exciting factors, such as mineral encrust trees that line the outside of the spring. It is rumored that little tiny fairies have taken over the city of Ann Arbor. Throughout the city, tiny fairy doors have been found. The first one was found in 1993 in the home of Jonathan B. Wright. He was renovating his home when his daughters found several little six inch doors throughout the estate. When they opened the doors, they found railings that led to other mini rooms. There were even windows and lights that magically turned on and off. By 2005, Mr. Wright considered himself a full-fledged Fairyologist and documented several other little doors throughout the city, over two dozen. Some of these doors are located in the library, gift shop, and movie theater. Learn more about Ann Arbor. Located in Detroit, near Belle Isle, sits the bones of a formerly popular children’s zoo. The zoo originally opened in the very late 1800s as the Belle Isle Zoo. It was rebranded as the Detroit Children’s Zoo in 1947 and Safariland in 1980. Eventually the park fell to financial hardship which left the zoo abandoned. The locals wanted the park reopened, so they started a campaign in 2004 that had great success. However, the mayor used the money raised to build a new zoo on the opposite side of the town. It was eventually found, that they mayor had done this to support his friends. When the new zoo opened, the old one became forgotten. It is now a ruin that people explore and visit. These unique homes, located in Charlevoix, look like they came out of Tolkien’s famous trilogy, “The Lord of the Rings.” In the 1930s, Young found his love for flipping houses, but it was not until the 1950s when these hobbit homes started to pop up around the area. Earl Young built these homes with cedar shake roofs and walls created from boulders, limestone, red stone, fieldstone, and Onaway quarry stone. Sometimes the roofs come so low, that the windows are cut out of them. The homes are not the only thing that gets a makeover. The yard around the home is creatively designed to give the illusion of the homes being snuggled into the hillside. Even though Young died in 1975, the locals have tried their best to maintain his legend. This nonprofit park is located in Grand Rapids. The park opened in 1995 after 13 years of planning and fundraising. The mission of the park is to create lifelong learning, enjoyment, and cultural experiences for many generations. Because it is in a nonprofit organization, it is mainly funded through admission, grants, and gifts. However, admission is not too expensive. The phrase “it takes a village,” applies to how many people help run and operate the park. There are about 200 full and part-time employees as well as over 850 volunteers that keep the 158-acre park up and running. It has become known as one of the nation’s most important sculpture and botanic experiences. It has multiple indoor and outdoor gardens, nature trails, sculpture galleries, library, classrooms, and more. The tropical conservatory is five stories high and over 15,000 square feet. The conservatory houses rock landscapes, a waterfall and exotic plants from around the world. Outside, you will not only find beautiful gardens, but well over 300 permanent sculptures and 4,000 square feet of seasonal sculptures. 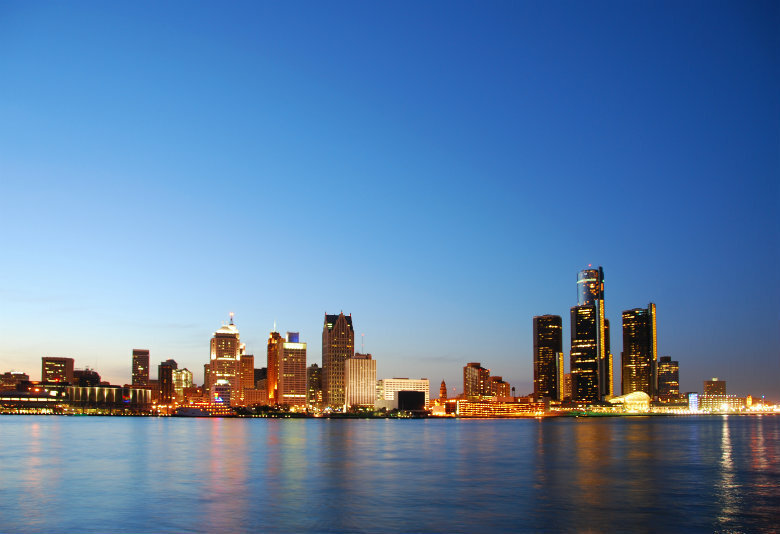 Are you in need of vehicle shipping services to or from Michigan? Contact National Dispatch for a free, instant car shipping quote. No personal information is required. If you prefer to speak with an auto transport representative directly, call us at 800-321-2051.